I've always love Friday. Too bad that in Malaysia most of the states did not take Friday as a weekend. Other than all Muslim men have to pray in the mosque with at least 40 people in them, we also can do a lot of beautiful things like recite Surah Al-Kahfi and many more. The challenge for today is to capture life little details all around you. Something ordinary that you look at every single day. Snap a photo and document them in your blog or scrap about it or share it on instagram. 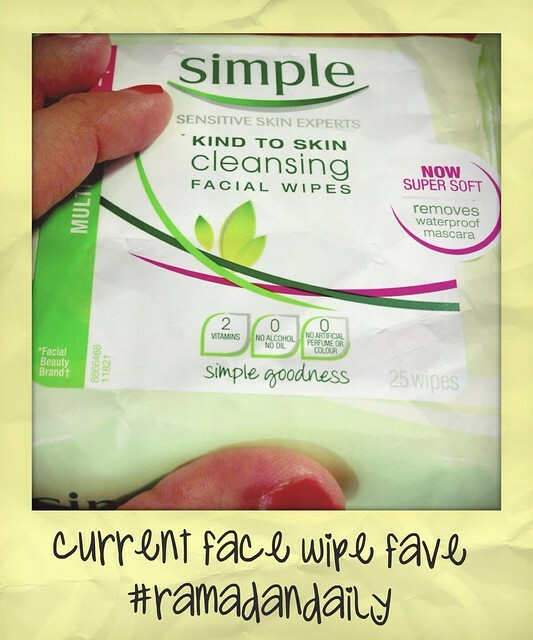 This is my current fave for face wipe. It's easier to use and less messy. I keep one stock in the office. Love my wrist watch. 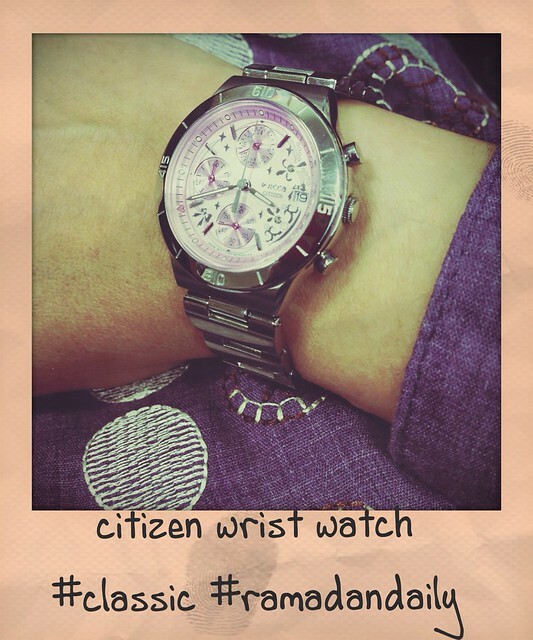 I am in the mode of collecting all things related to pink especially when it comes to wrist watch. Life is so much pretty with a little touch of pink.